Aired 2011-12 on NBC and 2012-13 on ABC. Produced by the Basilica of the National Shrine of the Immaculate Conception Join in the celebration of Easter from the Basilica of the National Shrine of the Immaculate Conception, the patronal church of the United States and the nation’s preeminent Marian shrine, located in Washington, D.C. The Most Reverend Barry C. Knestout, Auxiliary Bishop of the Diocese of Washington, is celebrant and homilist of the Solemn Mass of Easter from the beautiful Crypt Church of the Basilica. 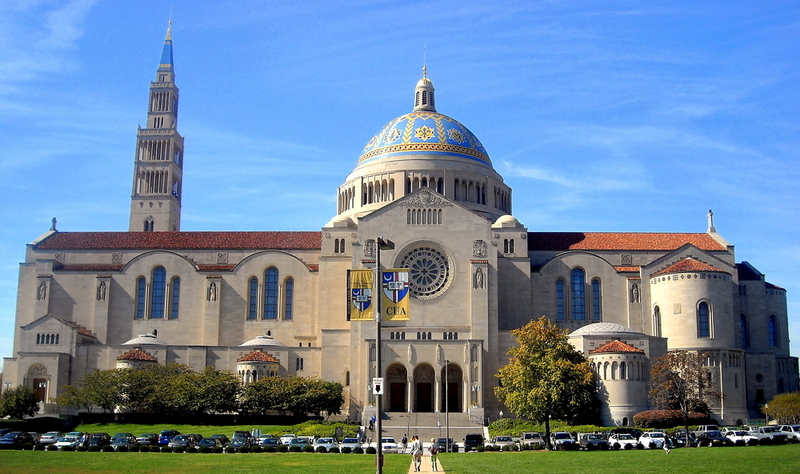 The Basilica of the National Shrine of the Immaculate Conception is the largest Roman Catholic church in North America and ranks among the ten largest churches in the world. Rivaling the great sanctuaries of Europe and the world in art, architecture, historical importance, and significance as a center of worship, the Basilica receives nearly one million visitors annually. Among those who have visited are Pope Benedict XVI, Pope John Paul II, and Mother Teresa. The Basilica is open 365 days a year. All are welcome.